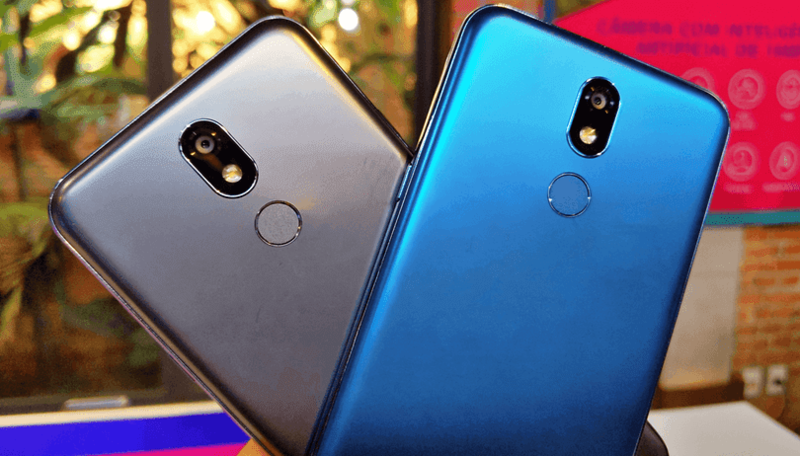 LG K12+ has quietly launched a new smartphone in Brazil, The new mid-range phone is essentially a new variant of the LG K40 that the South Korean company had unveiled ahead of MWC 2019 last month. The New LG K12+ is a Dual Sim (Nano) runs on Android 8.1 AMD it features a 5.7-inch HD+ (720x1440 pixels) display along with 18:9 aspect ratio. The smartphone comes with 3GB of RAM and 32GB of inbuilt Storage Capacity. The new LG K12+ features powered by artificial intelligence (AI), including a preloaded AI Camera that adjusts image settings While it comes with a 16Megapixel at the rear and 8Megapixels at the front with LED flash. The new LG K12+ Pack a Battery of 3,000mah while the phone connectivity includes, 3G, 4G, Wi-Fi, OTG, Bluetooth, Host pot, Fm Radio, GPS, Fingerprint Sensor and more.